school started by our Polish friend, Sensei Chris ! 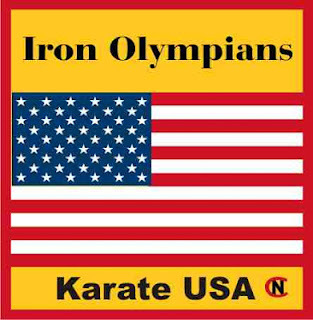 "The Goal of the Iron Olympians program is to teach and promote safety awareness and self-defense. 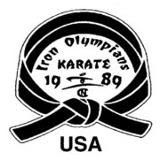 Iron Olympians is also the first and only organization in New Mexico to successfully design and implement a specific curriculum and teaching method which enhances the children’s ability to learn".